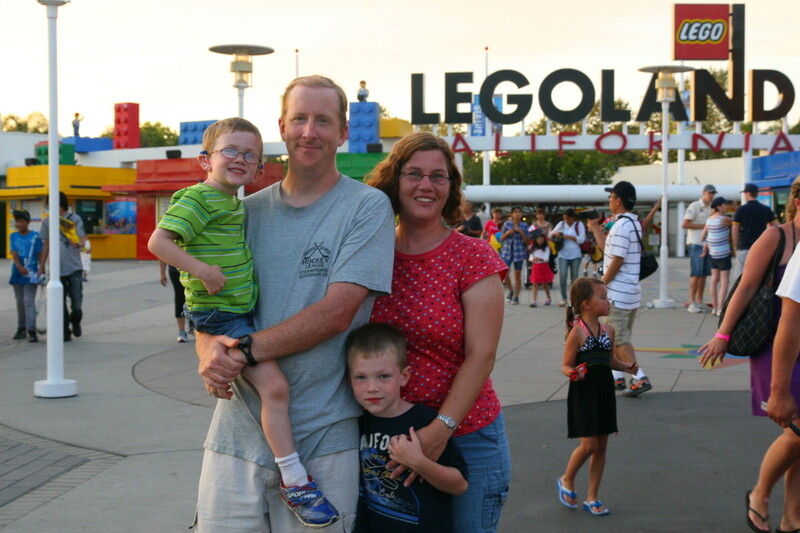 LEGOLAND California is a theme park in Carlsbad, California that caters to children from ages 2 to 12 and LEGO fans of all ages - even pregnant women can enjoy this place! It 30 miles north of downtown San Diego and one hour south of Anaheim. LEGOLAND California was the first LEGOLAND theme park opened in the United States, in 1999, and now 1 of 2 in the US, with LEGOLAND Florida recently opened in October 2011. The coolest thing about the different LEGOLANDs in the US and in Europe is that they all boast Miniland areas that feature miniature cities made entirely out of LEGO bricks, making each park unique and a must see on its own! Plus, Miniland is a walk through exhibit, so it is just fine for a mother-to-be to walk through. 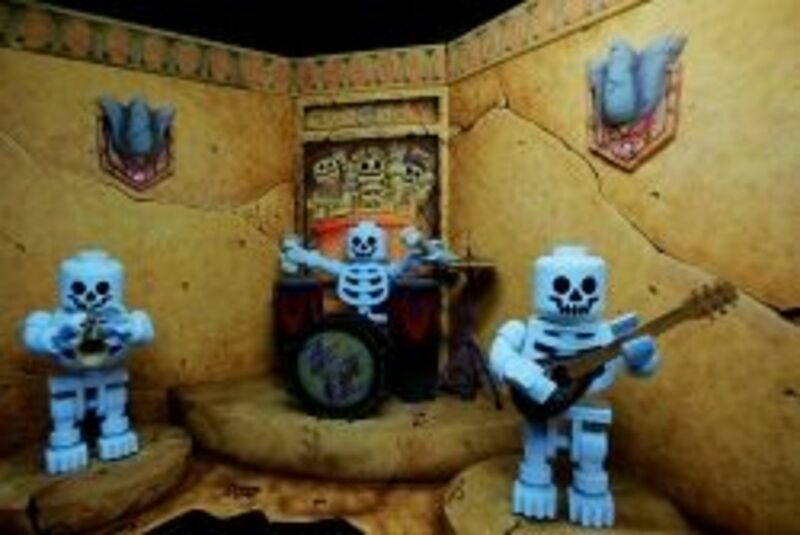 Check out my LEGOLAND and LEGO blog, BrickStar.com, for theme park and LEGO deals and ideas! The one thing you must consider is that there is more to SEE than there is to DO for a pregnant woman. 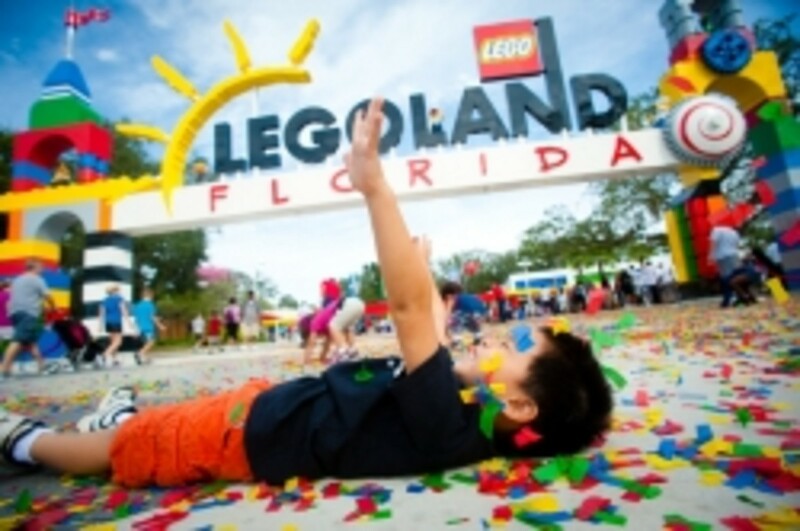 If you are truly a LEGO fan, then the park is a must see and worth all the walking. If you are just looking for a theme park experience that includes more rides, you may be better off checking out Disneyland, instead. 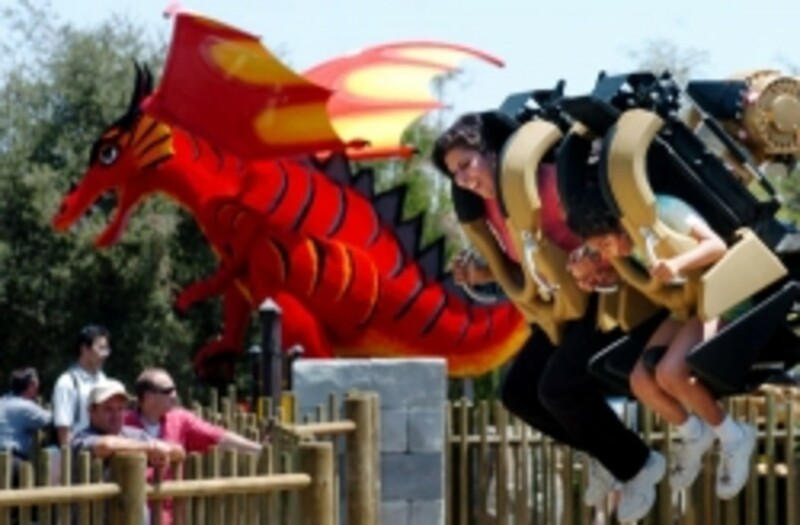 Although many of the rides are meant for younger children, LEGOLAND California is an amazing place to visit for any teenage or adult LEGO fan. If you happen to be pregnant, I have a quick rundown of things you can do. There is a lot of walking involved, but the forgiving temperature and all-year-round nice weather in Southern California makes it easier that you would think. *Rides that could be ok early on, but your bump may impede lap bars later in pregnancy. I've broken the theme park up into the different "lands" to make it easy to find each attraction. This is a small dinosaur themed area where there isn't anything specific to do when you're pregnant, but it is worth a look to see the giant LEGO dinos and prehistoric style landscaping. 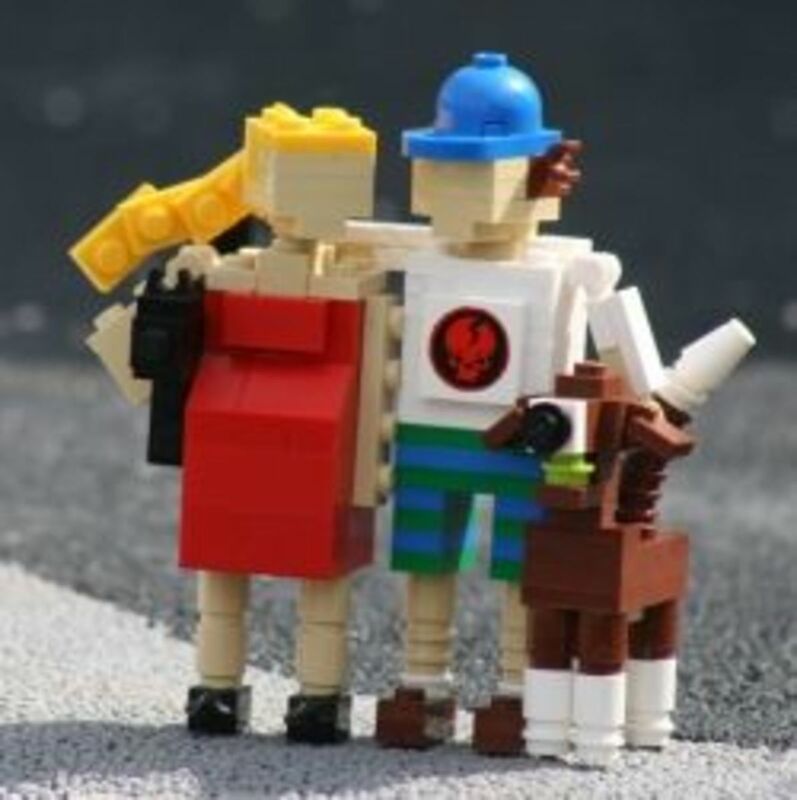 - Safari Trek - A cute little car ride to see life size safari animals built out of LEGO. It's a kiddie ride, but just fine for a pregant woman. - Fairy Tale Brook - Also a kiddie ride, but a lovely boat ride through LEGO scenes from Grimm's Fairy Tales. - Playtown Theatre - an indoor theatre currently playing a live, interactive show called "Journey to the Lost Temple". An excellent place to get off your feet. This area features more kiddie rides, but it is a nice walk with a few rides and attractions that are fine for pregnant women. - Skipper School - A kiddie boat ride that is certainly suitable for expectant moms. - LEGO Factory Tour - Another walk through attraction that gives a glimpse into LEGO production. - Fun Town Stage - Featuring "The Big Test", live action show, very much for the little one's but also a great place to get off your feet. A pirate themed area that is nice to see, even if there is only 1 ride that would be ok.
- Splash Battle - An interactive boat ride where you can spray a water gun on your tour through LEGO pirate themed displays. This area is a must see, for a walk through, but the rides are either not suitable for adults or not suitable for pregnant women. - Wild Woods Golf - the only attraction that an expectant mom can participate in on Castle Hill, is also an additional charge. The animal displays are nice to see, and it's a great, miniature 18 holes, if you are a golf fan. - Miniland - a must see attraction where you can walk through and view amazing miniature city displays of New York City, Las Vegas, Washington D.C. etc. - The Model Shop - Peek into the workshop where LEGO models are made. 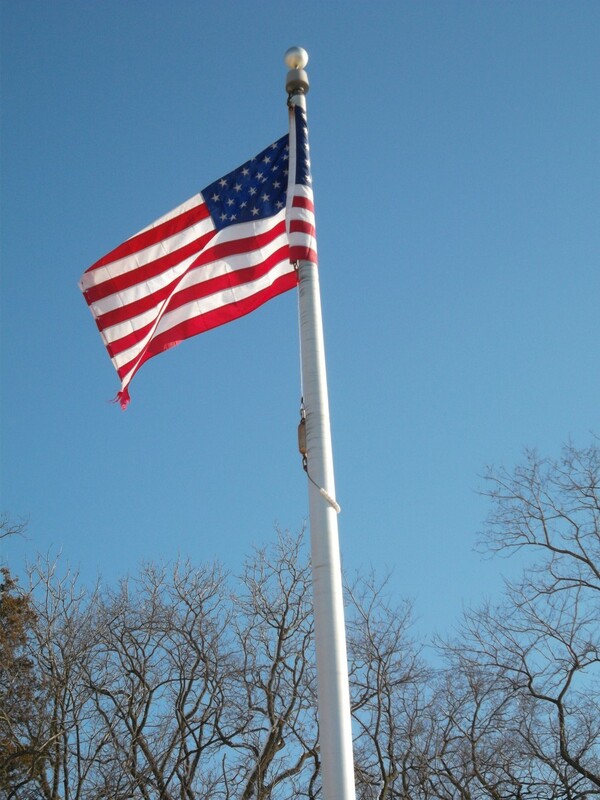 - The Walk of Fame - Walk up the hill to see busts of celebrities and historical icons. - Coast Cruise - a very enjoyable boat toar of the lagoon that is absolutely worth going on. Again, a lot of this area is simply a walk through for a pregnant woman, because the rides are off limits and the interactive areas are child's play. - Playtown Theatre - I-Zone's indoor theatre plays a variety of short films with 3D and special effects and it is the best place in this area for a pregnant woman to hang and kill some time for the day. Another area worth walking through, especially to see the enormous LEGO Pharoah, but most of the rides and slides are not going to work for an adult, let alone a pregnant adult. - Lost Kingdom Adventure - Land of Adventure's interactive, target shooting ride is ok for a pregant woman who is not too pregnant. It is not fast or jerky, but it does have lap bars. 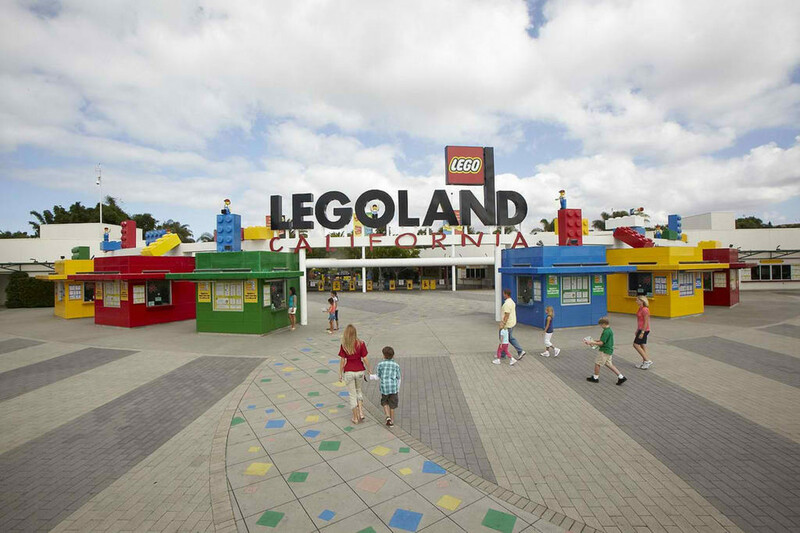 VISITING SEASON - Just about any season works for LEGOLAND California due to the amazing weather in Southern California. There are a couple weeks in the late summer where it may reach the 90's, but with this theme park so close to the beach, it is still pleasant and comfortable. MAP Grab a map when you get in, especially so you can locate restrooms at the drop of a hat! HYDRATE - Just like any theme park, you will be walking and you MUST hydrate. SUNSCREEN or a HAT - Do not be fooled by the overcast sky. 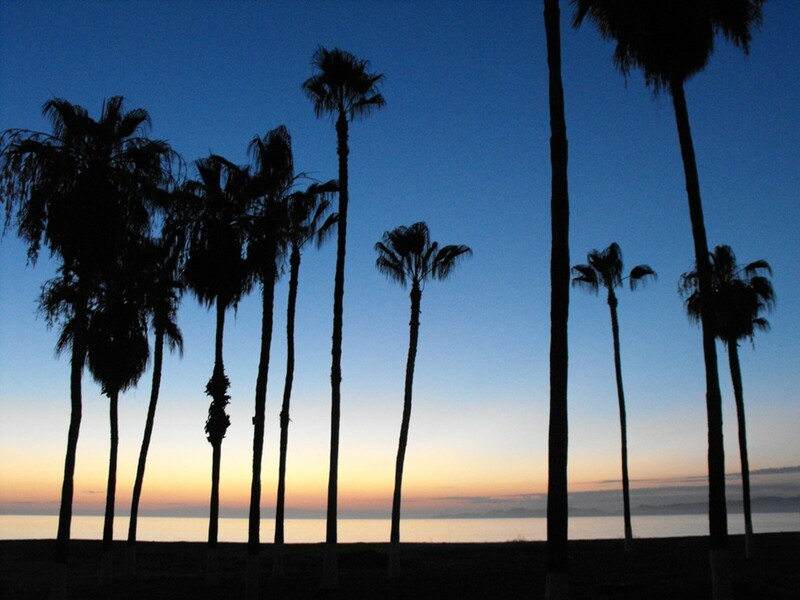 It is called the "marine layer" and it still allows those harmful UV rays to burn you, so wear sunscreen or a hat. They sell both in their gift shops, here as well. WALKING SHOES - There is no train to take you back to the Beginning, nor is there a tram through the parking lot. Be prepared to walk. Take breaks and don't overdo it. AC - Air conditioning is lovely in the Playtown Theatre and other indoor attractions and restaurants, so take advantage during the summertime. KEEP IT COOL - Ice cream is available everywhere as are cold drinks. On castle hill, "Sir Scoops A Lot" sells scooped ice cream! FIRST AID - Should you need it is right next to the Big Shop in the Beginning. WHEELCHAIRS and ECVs - You can always rent a wheelchair or Electric Convenience Vehicle (ECV) if you want a more relaxing tour f the park. Sorry, momma-to-be, all of these coasters and rides are off limits for you. Anything not listed is most likely a kiddie ride that is not suitable for adults or adults without small children. LEGOLAND California probably has some of the best food in all of Southern California's theme parks. It is definitely a step above your typical theme park fare, although they still have the burgers and hot dogs, too. Upper Deck Sports Cafe - The only full service restaurant in LEGOLAND. They have really great food, too! Fun Town Market - Excellent variety of food including a really fantastic salad bar. Garden Restaurant - Grab your fresh panini and sit out on the patio underneath an umbrella overlooking Miniland. Knight's Table - Delicious barbeque ribs, chicken, beans etc. with outdoor patio seating. Brickolini - This pizza is slightly upgraded from Pizza Mania and also has an outdoor patio to dine. The Market - Lighter fare and to go style sandwiches and snacks are available here, but they also offer outdoor umbrella tables.